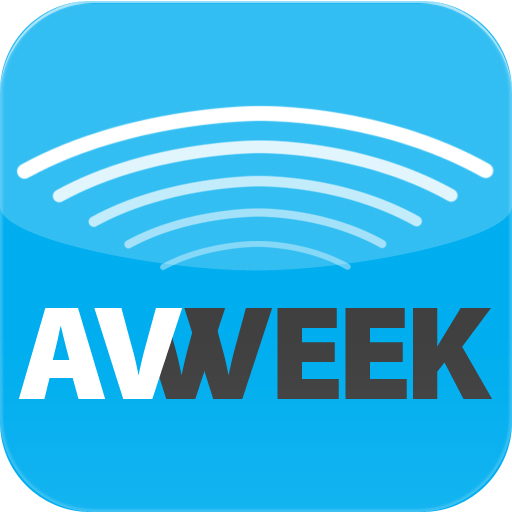 AVWeek 329: We talk with Biamp, Extron, Milestone, and Barco about the trials and hurdles they have to overcome when entering a new geographic market; from local support to translating their materials to a different language. AVWeek 329: An article from Commercial Integrator claims IoT sales will hit $1 trillion by 2020. IoT predictions have been difficult since IBM first started predicting in 2011. Our panel of manufacturers discuss how they are helping their audiovisual integrators integrate these prosumer devices on their networks. On this episode of AVWeek our panel looks at the best way to enter a new geographical market and support that market. The rise of IoT is more apparent every day. Does that mean the estimate of $1 trillion in sales by 2020 is acurate?